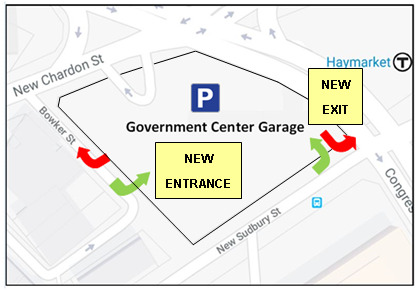 Customers will be able to access the garage from the existing entrance located on New Sudbury St. and at the new entrance at 125 Bowker St. There will be changes to the flow of traffic inside the garage. The center ramp from Level 3 to 4 will go from a one-way to a two-way traffic flow. 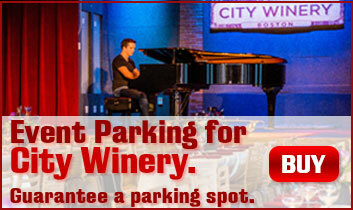 There will be signage and attendants directing traffic. Entering and Exiting traffic will cross at Level 3 requiring all vehicles to Stop at this new intersection. For customers using LPR, License Plate Recognition along with their monthly passes. The LPR system will temporarily be disabled from March 5- 12. Please use your monthly pass to access the garage. We will continue to update our parkers via email and social media. 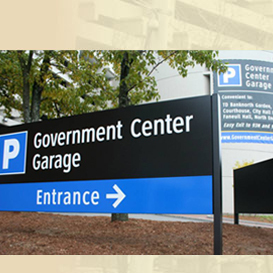 We encourage all parkers to stay connected as we continue to make improvements to the garage. 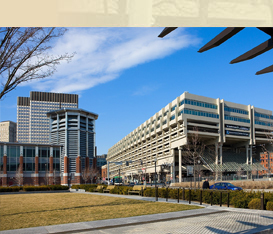 Just steps away from it all, the Government Center Garage offers convenient parking for business professionals, students, neighborhood residents, shoppers and tourists. Our central location is just steps from the TD Garden, Boston’s Historic Faneuil Hall Marketplace and Quincy Market, the North End, Suffolk University, the Bulfinch Triangle and City Hall Plaza. With convenient entrances on New Sudbury Street and New Chardon Street we are easily accessible from I-93’s Government Center exits. Exiting the Garage after work or a Garden event is easy with direct access to I-93 North and South ramps. 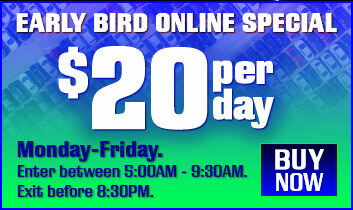 We are also only minutes from the Mass Pike and Storrow Drive.